By Strategic Marketing and Communications Updated Monday, November 19, 2018 4:15 p.m. 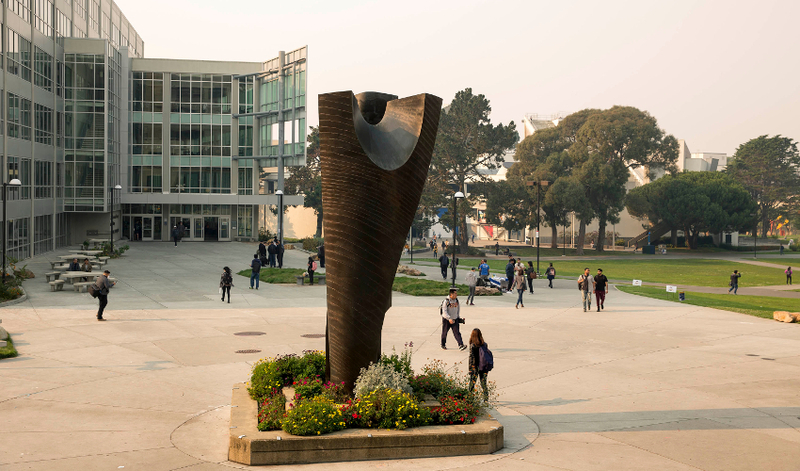 Updated Monday, Nov.19 at 4:15 p.m.
“I am extremely grateful to the members of the San Francisco State University community who have contributed to the relief efforts for those affected by the wildfires. As we begin this season of thanksgiving, I wish you and your families a safe and pleasant holiday,” said SF State President Leslie E. Wong. Donations to this fund will support students, faculty, and staff in need of aid for clothing and household goods, electronics such as phones and laptops, transportation, childcare assistance, temporary housing, school supplies, or meal assistance.